Home » My Inner Geek » Who is your favorite Doctor Who? Who is your favorite Doctor Who?” When people learn that I am a fan of the show and that I have been watching for a long time THAT is usually the first question I get asked … even by people who are not even really into the show. I cannot speak for my fellow Whovians but I, actually, find that question very difficult to answer. As a matter of fact, it takes me a while to give a complete answer. 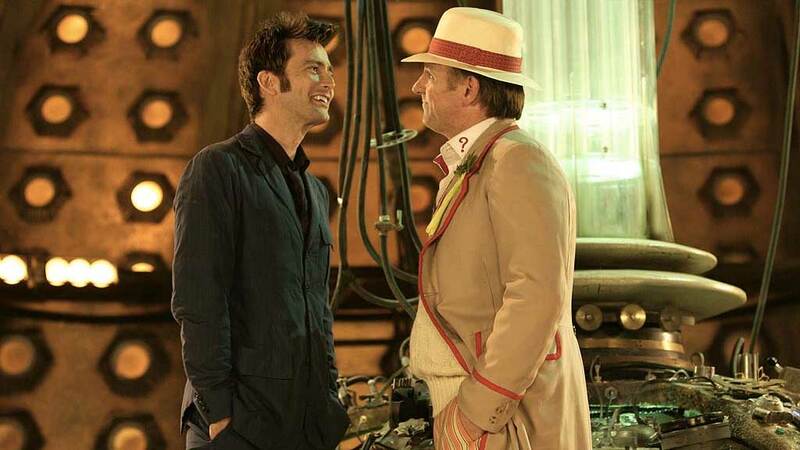 Each regeneration of The Doctor brings with it not only a completely new body, but also a completely new personality. Some things I like, some I don’t but, let’s be honest, it’s the full package that makes The Doctor the most interesting, intriguing character that he is. From the first doctor to the latest, every single one of them have that special something that makes the Doctor one of the most interesting fictional characters in speculative fiction (also known as sci-fi/fantasy). Perhaps it would be safest for me to answer in this manner … by categorizing. 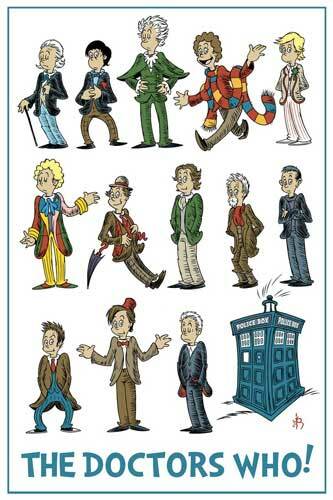 Who is my favourite classic Doctor Who? The Doctor I met first. Elisabeth Sladen played Sarah Jane Smith in the Sarah Jane Adventures. She was also the original Sarah Jane Smith opposite Tom Baker. 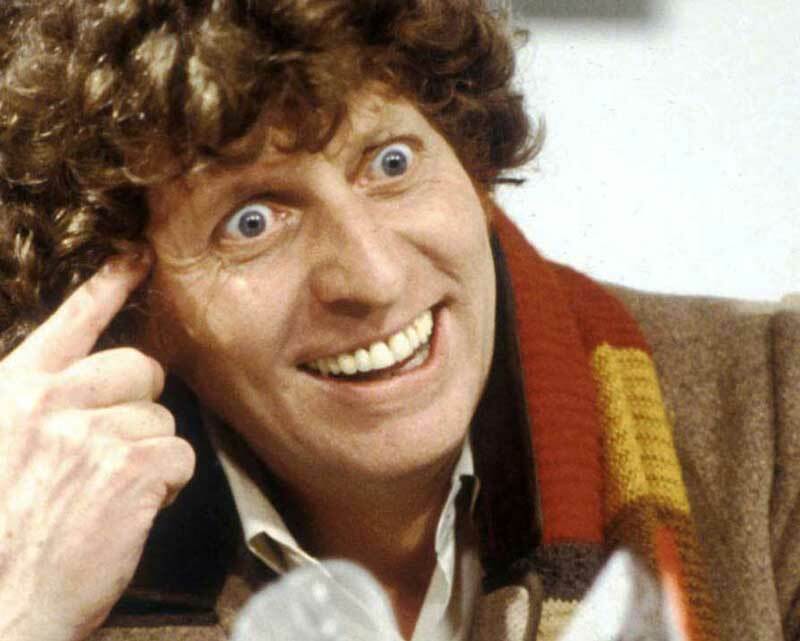 The Doctor, I believe, I was introduced to as a child was the 4th Doctor, Tom Baker (from 1974 to 1981). Since I was a child when I saw these on our black and white TV I did not have clear recollections of what happened on the episodes of the show but I remember the funny man with the scarf running around.  Also, I liked his companions, Sarah Jane Smith and K-9! Peter Davison is my classic Doctor Who! 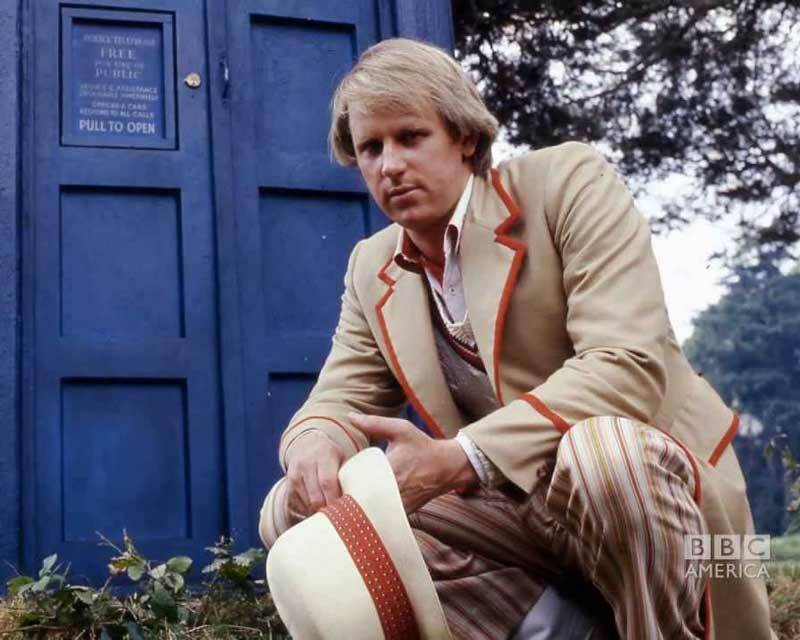 Perhaps because I was older by then, I found that I enjoyed watching the 5th Doctor, Peter Davison (from 1981 to 1984) the most. He didn’t have the ‘fro (LOL!) and scary eyebrows of Baker. 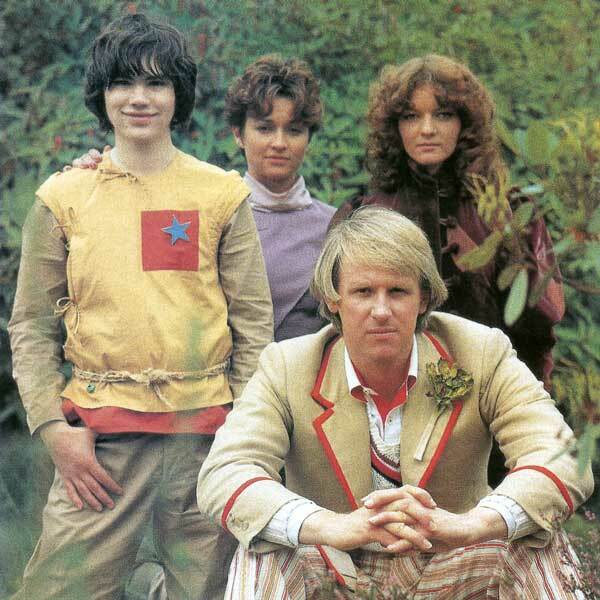 Doctor Who and his companions Tegan, Nyssa, and Adric. In contrast Davison was actually babyfaced! What I had difficulty understanding, though, was why 5 (Davison) had so many companions! Let me see if I remember it correctly — there was these two non-humans, a girl and a boy, then there was a female (human) flight attendant. Did I miss anyone? Who is my favorite 21st century doctor? Everytime a new doctor comes out I tend to change my mind (or reaffirm my earlier opinion). 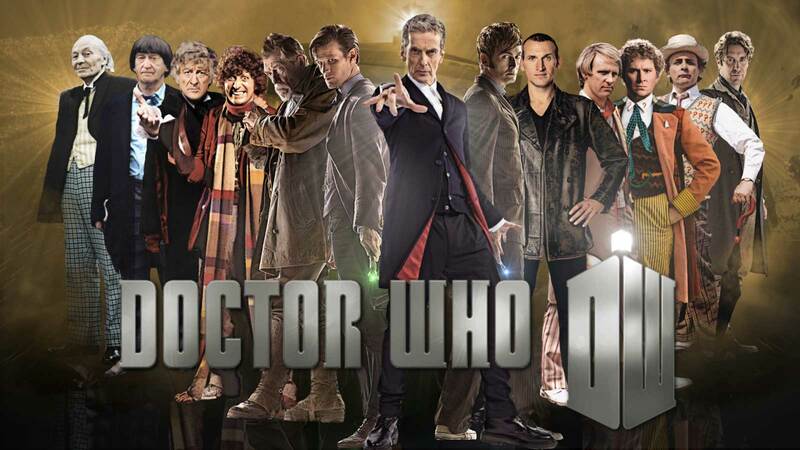  The better question, perhaps, would be … Who is your favorite Doctor Who RIGHT NOW? And to answer that, I would like to do a rundown first of the Doctors who appeared starting 2005. 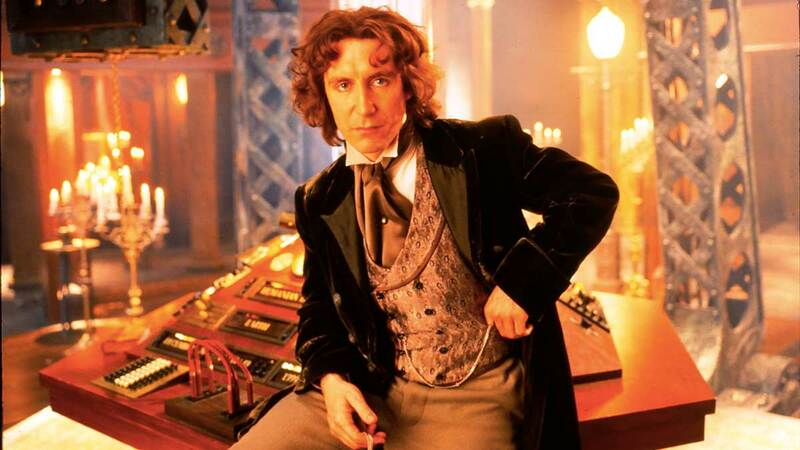 Before 2005 the last Doctor Who to grace the screen was Paul McGann in 1996. He has the privelege of being the actor who played Doctor Who onscreen the shortest (one episode/movie) yet held the role longer than anybody else (1996 to 2005). While not onscreen Doctor Who was kept alive through radio plays and books. While The Doctor has never been the most cooperative or congenial character, I guess I expect him to not look too sinister either. 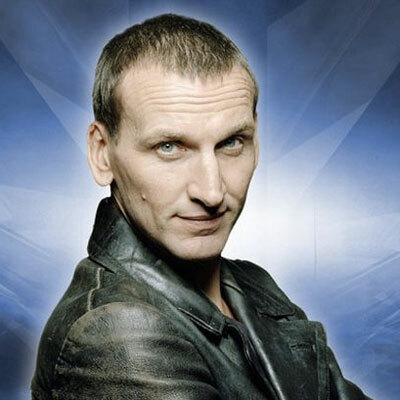 When Christopher Eccleston made an appearance as the 9th Doctor I had mixed feelings. I loved the clothes (leather from H2T, how can you go wrong?) but he just didn’t quite fit the image in my head of what The Doctor should be like … this is while knowing that each regeneration is different from the previous ones, mind you. I suppose, in my head, this was because I was still seeing him in other roles where he usually played the villain such as in The Seeker: The Dark is Rising. David Tennant (the 10th Doctor) stole my heart. 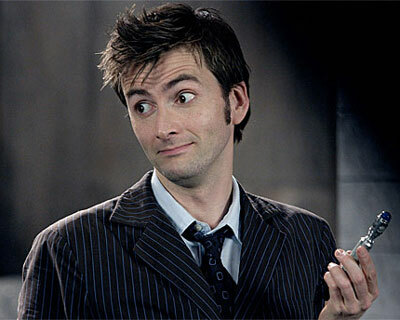 David Tennant is the Doctor with the catchy catchphrases … alonzi! molto bene! When Eccleston regenerated into David Tennant in mid-2005 I wasn’t sure how I felt. While I was ok with Eccleston was The Doctor I didn’t know what to expect with Tennant. It took me, perhaps 1 or 2 episodes to settle in and then I could not help but love him.  To be more precise, I really enjoyed his portrayal of The Doctor that I did not want his stint to ever end. I believe he felt the same way. Doing a flashback now on his last episode where he actually says, “I don’t want to go.” and pouts. Even after 10 regenerated into 11 we all know there is still a version of him out there, with Rose Tyler in the other dimension. Which means that at some point we can hope to see him appear, however briefly, in the show again. Captain Jack Harkness (played by John Barrowman) was lucky enough to get his own spin-off called Torchwood. David Tennant married the daughter of Peter Davison, Emily, which makes Davison his father-in-law. 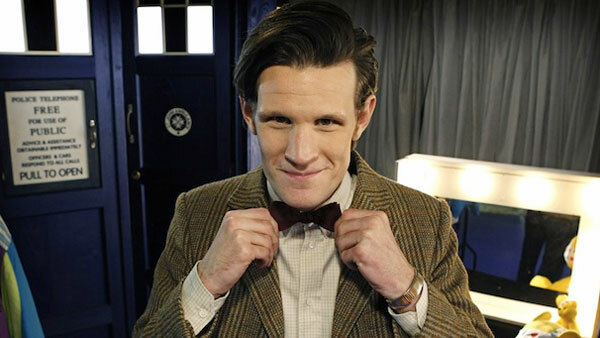 Matt Smith (the 11th Doctor) is the Raggedy Man. When Tennant became Matt Smith I was like, “What the frack? The Doctor got older and more kulit?” Imagine my surprise to discover that Matt Smith is actually the youngest person to ever play The Doctor. I guess he just has that kind of face. It’s the lines. At the same time, there was just something so lovable above him. He was like a kid in so many ways. His sense of wonder and joy, how he just seems to always want to play. Perhaps he was a lost boy and just got out of Neverland? What made Smith appealing to some fans is what made him annoying to me, and why he is probably called the Raggedy Man, he just flops around a lot. He’s like a kid with ADHD – he can’t seem to stop moving. And when he does stop, you know there is trouble coming. Because when he stops that means he is in serious mode. 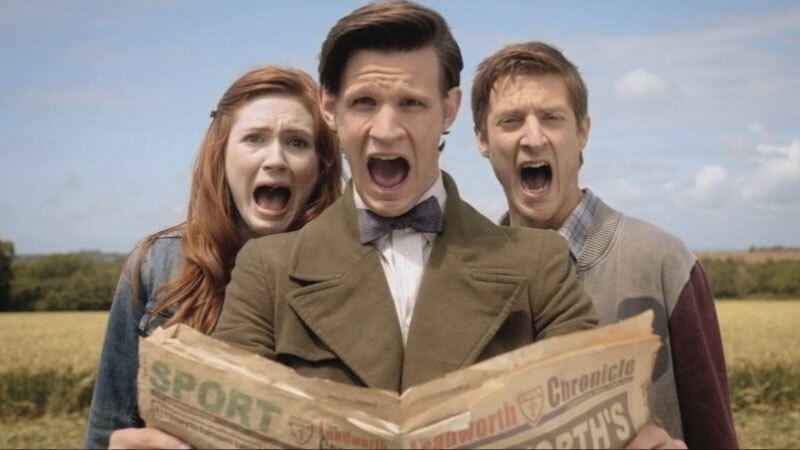 The best part of Smith’s stint, in my opinion, was The Ponds, Amelia and Rory. Peter Capaldi (the 12th Doctor) is a rockstar! And now we come to the latest person to play Doctor Who – Peter Capaldi. He holds the record of being the oldest person to ever play the Doctor. Even older than Hartnell who was only in his 40s at the time that he played a grandfatherly Doctor. In contrast to Tennant and Smith, Capaldi does not like to be touched, or hugged (or kissed!). He is quite stern yet still a kook! 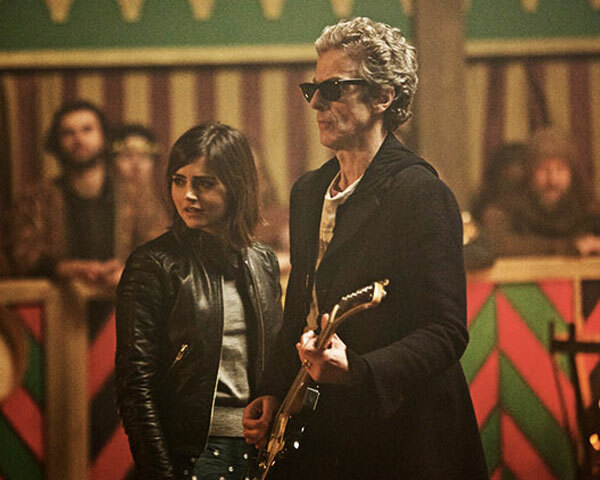 Unlike his predecessors Capaldi came out in several episodes playing on an electric guitar, wearing Wayfarers (which we later found out were his sonic glasses) and a long coat. Talk about Mr. Cool! Is it mean of me to say I am glad that Clara Oswald (aka Oswin aka The Impossible Girl) is out of the picture now? So who IS my favorite Doctor Who?